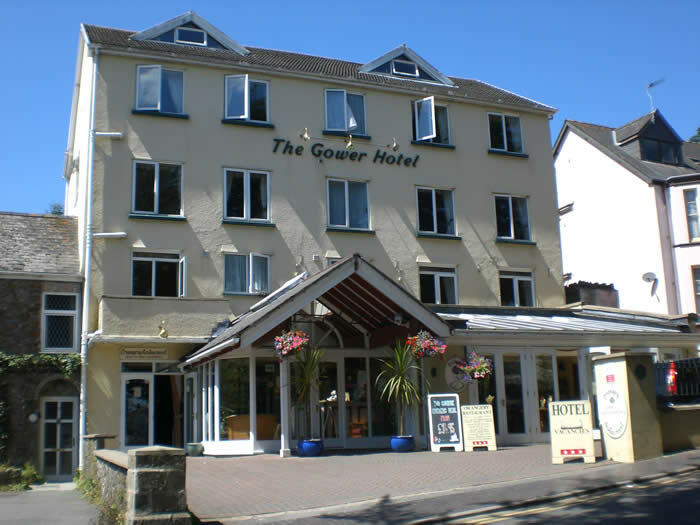 The Gower Hotel is just a step away from the centre of Saundersfoot and can offer good and convenient accommodation very close to the coastal path. 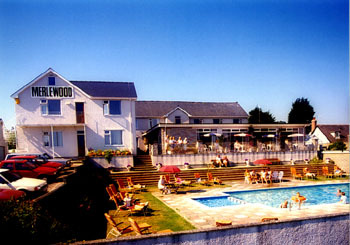 The Gower can offer an evening meal if you want, or Saundersfoot has a variety of other eating establishments to enjoy. Luggage Transfers could take care of all your luggage so you can take clothing suitable for any occasion or establishment. 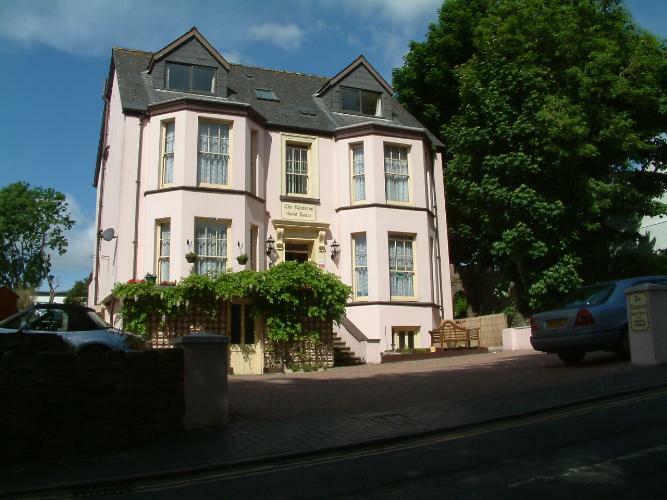 Just a five minute walk from the coast path, Pleasant Valley Guest House offers friendly accommodation for walkers with all the facilities that you may need. Your host Mrs Lumb operates a min. 2 night booking policy over bank holiday weekends. Whether you are planning an overnight stop, or to stay longer and explore the area, this could be just right for you and Luggage Transfers are on hand to move your bags when you are ready to move on. Lying approximately 2.5 kms from the footpath The Woodridge is a new hotel offering all the facilities that a walker could need and they do not operate a minimum stay policy. The coastal shuttle bus goes right past the hotel, making it a viable option even for foot-weary walkers. With their comprehensive range of rooms, there is sure to be something to suit your needs whether you are travelling alone or in a large group. 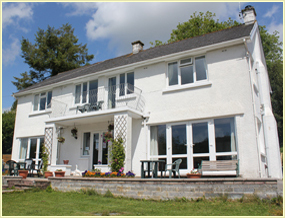 This comfortable guest house is over 150 years old and enjoys spectacular panoramic views right across Carmarthen Bay. A few minutes walk to the centre of the village means that an evening meal is within easy reach and Cliff House offers a superb breakfast. Please note that this venue is not usually able to accommodate 1 night bookings during June/July/August/September, bank holidays or festivals, so why not linger longer? Luggage Transfers can easily take care of all your belongings, leaving you free to relax and enjoy yourself. The Merlewood Hotel has 29 bedrooms with various sleeping configurations so there no doubt will be one to suit your needs whether you are travelling alone or with a party. Just a stones throw from the footpath and enjoying all the other amenieties of Saundersfoot, this accommodation is used to welcoming walkers and offers the facilities that you need during your walk. With Luggage Transfers to take care of all your baggage logistics, you are sure of a stress free holiday. The Lanterns Guesthouse is virtually on the coastal path and offers the type of facility that the walker needs. 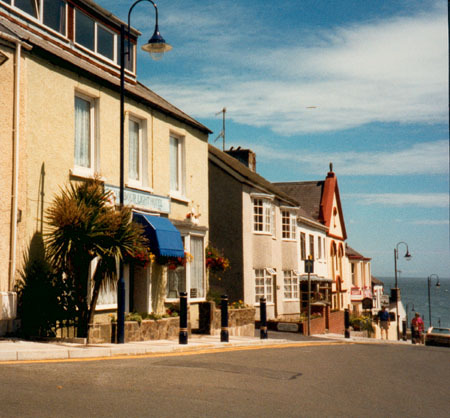 Being right in the centre of Saundersfoot there ae plenty of places to eat and shop for anything that you need. This could be just the place for you overnight, or stay longer if you want to explore the area. Your hosts are happy to accept single night bookings but there may be a small surcharge for this. Check with them to ascertain exact price. 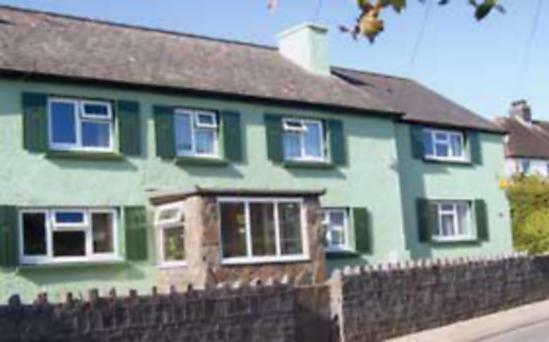 Vine Cottage stands on the outskirts of the picturesque coastal village of Saundersfoot. Once a working farm, the cottage has been sympathetically modernised over recent years whilst retaining it's charm, character and homely atmosphere. An evening meal is available by prior arrangement but there are also several places to eat in Sandersfoot if you prefer to go out for the evening. This could be the ideal place for you for an overnight stay or longer if you wish to have a rest day or explore the area. Your hosts here at The Woodlands are used to welcoming walkers and can offer all the facilities that you need. They would appreciate 24 hours notice if you require an evening meal. 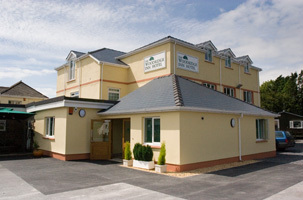 Being in the centre of Saundersfoot and just a step away from the coastal path, this could be the very place for your rest overnight or to stay longer if you wanted to explore the surrounding area. Why not let Luggage Transfers take care of all your bag and baggage leaving you free to just walk and enjoy? 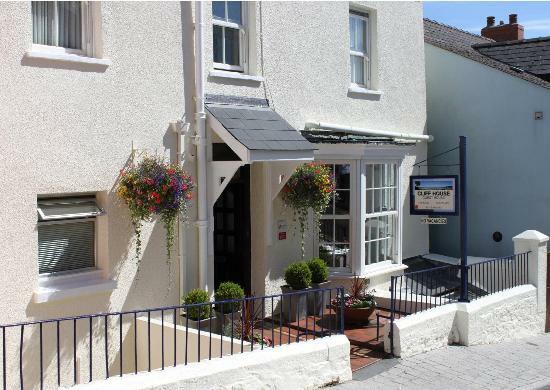 Situated in the village of Saundersfoot, on the Pembrokeshire Coastal Path, the Harbourlight Guest House can offer comfortable accommodation for your overnight stay, or linger longer if you wish to explore the area. Boasting the 'walkers welcome' award, Harbourlight is used to welcoming tired (and sometimes wet!) walkers. Whilst an evening meal is not provided at the Harbourlights, Saundersfoot offers a variety of eating places for your choice. Why not let Luggage Transfers take the burden of your belongings from you, leaving you free to enjoy your walk and the stunning scenery. 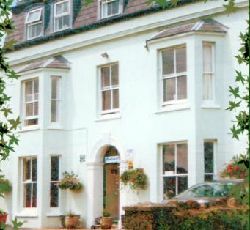 The Claremont is afamily run guest house situated in the heart of Pembrokeshire and has been welcoming guests for over 15 years, many of whom return regularly. Claremont is within a few minutes walk of the village centre with the facilities that has to offer, the Glen beach, the harbour and the Pembrokeshire coastal path and cycle route. Rooms are all en-suite, some with breathtaking sea views. Family & less abled suites available. All bedrooms are well appointed withfreeview TV, hair dryer and tea/coffee making facilities. Ample private car parking and secured bicycle area for guests. 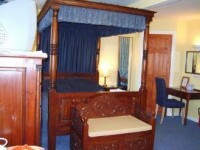 Why not chose this hotel for an overnight stop, or perhaps linger for a few days to explor the surroundings. Either way, Luggage Transfers will take care of your belongings, leaving you free to simply enjoy yourself.